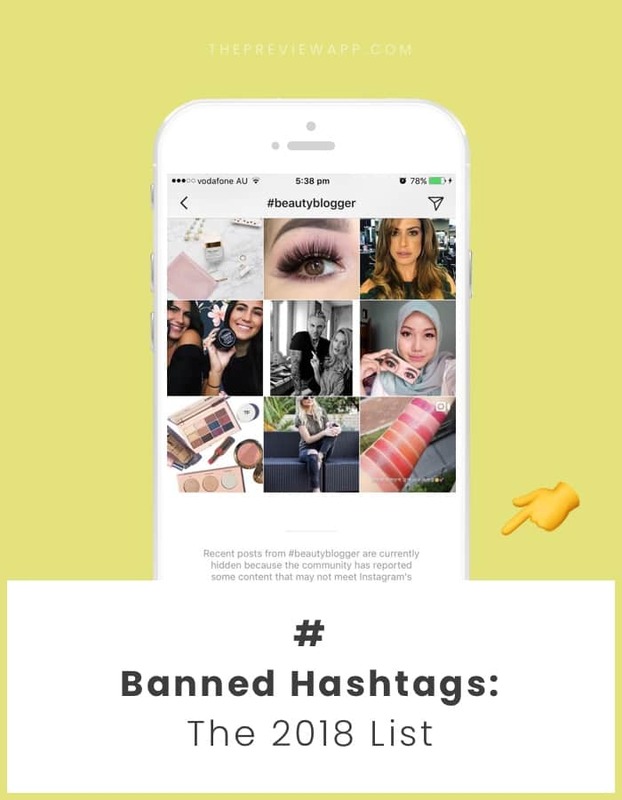 List of Banned Instagram Hashtags (2018) - Don't get Blocked! I always share with you lots of Instagram tips. This one is a very important one. You’re here because you know the importance of using hashtags on Instagram (that’s how people find you account). So I’ll jump right into the issue. Some hashtags are banned or blocked by Instagram – they can be very innocent hashtags like “desk”. Currently, there are over 114,000 banned Instagram hashtags. 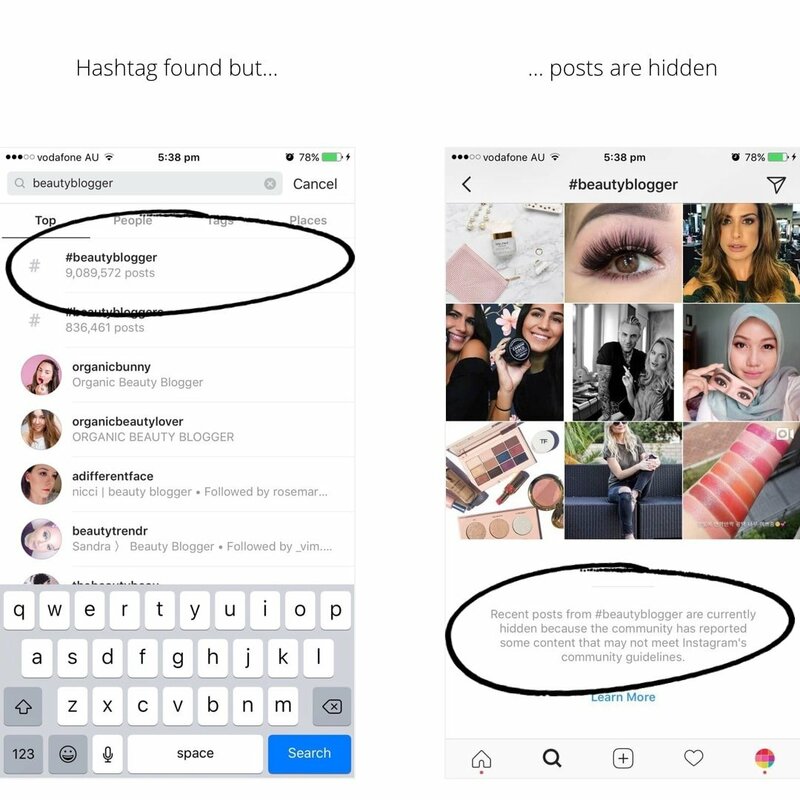 I have compiled a list of 2018 banned Instagram hashtags (see the end of the page). Before I show you the list, I need to show you how you can find banned hashtags yourself. This is very important. Like I said, there are over 114,000 banned Instagram hashtags on Instagram. 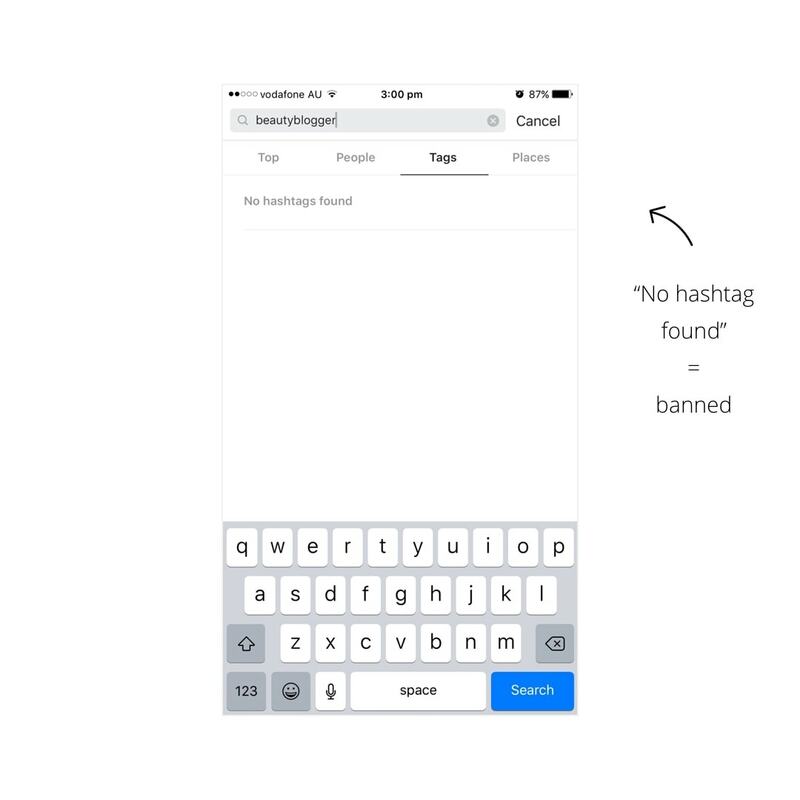 At the moment there’s no “automated” tool to get a complete list of all the banned Instagram hashtags. Your Instagram page might be about a very specific topic. We cannot possibly tell you ALL the hashtags banned for YOUR industry. 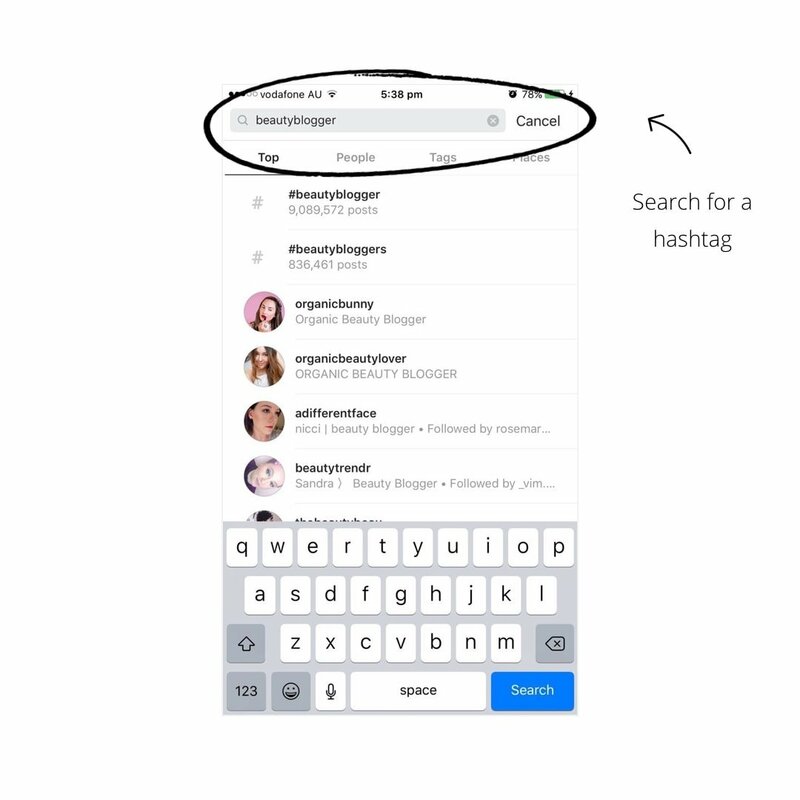 So you need to know how to find banned Instagram hashtags yourself. You might sell furniture, but #desk is banned. You might have a fashion shop for curvy women, but #curvy, #curvygirls are banned. You might be a personal trainer, but #shesquats, #fitnessgirls, #swole, #lean or #pushups are banned. You might be an entrepreneur who want to use #humpday, #tgif, #hardworkpaysoff or #workflow. These hashtags are banned too. You shouldn’t use these hashtags to promote your Instagram page. Instagram might ban, block or penalize your account. You need to be careful. Quickly do your research before you use a hashtag. If the hashtag does appear in the search result, tap on it. You have to confirm it has not been banned. Sometimes it will show in the search result but it links to a broken page (like #beautyblogger below). Ok, now you know how to check for banned hashtags yourself. Let’s have a look at the list of banned hashtags. Look at the table below to view all the banned hashtags. Quick tip: If you’re on your computer: Press control / command + F to find specific hashtags you might be worrying about. If you find new banned hashtags, leave a comment and we’ll add it to the list. 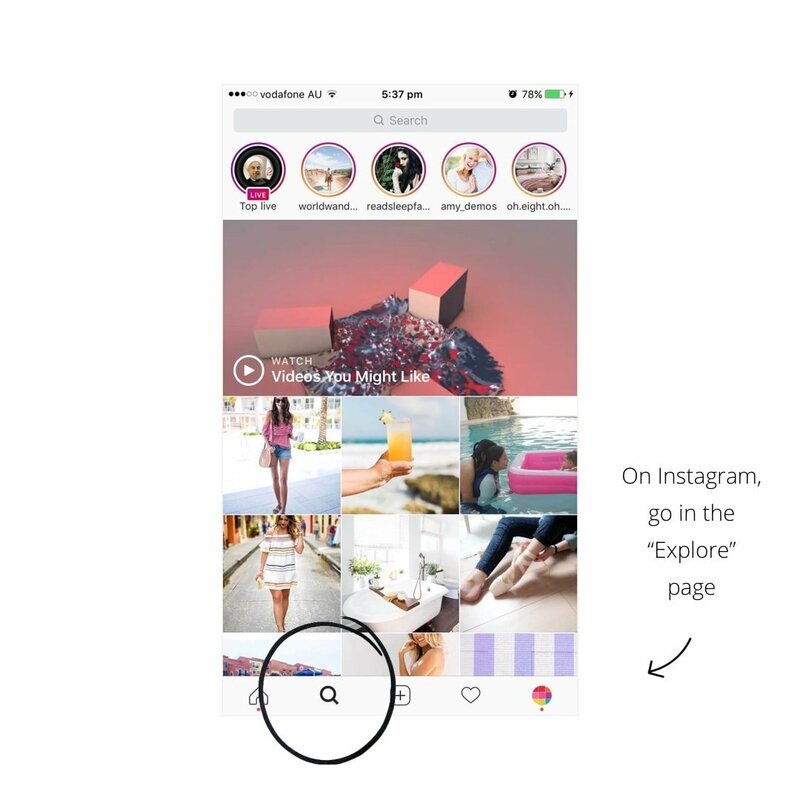 Feel free to roam around our blog for more Instagram tips and tricks!